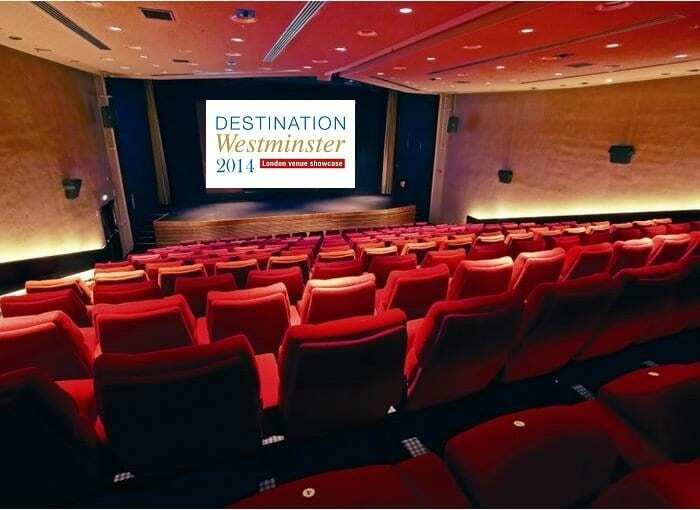 Event planners and agents are encouraged to RSVP now to secure attendance at London’s finest event venue showcase, The Westminster Collection’s ‘Destination Westminster 2014′, this year being held at the iconic BAFTA 195 Piccadilly on Friday 10th October, 8:00 – 11:00am. Famously the home of British moving image, BAFTA 195 Piccadilly is looking forward to opening its doors to event planners from all across London and beyond for a productive morning of networking, event planning and conversation with more than 40 of the city’s most celebrated venues, available for corporate or private hire. 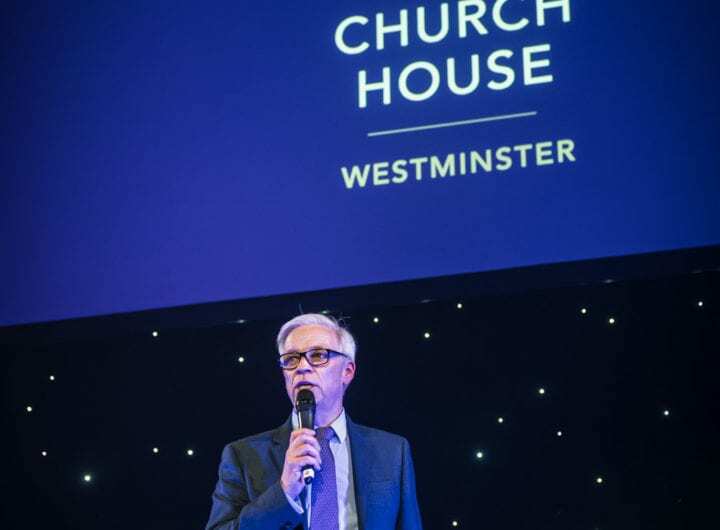 Exclusively promoting venues within central London’s City of Westminster – which encompasses Pimlico in the south, to Regent’s Park in the north and from the borders of Kensington in the west, to Covent Garden in the east – guests of this enjoyable breakfast networking event can look forward to discovering private members clubs, modern and traditional conference centres, historic institutes and societies, prestigious academies, concert halls, galleries and museums, tourist attractions, luxury hotels, river boats and churches. Anna Glazebrook, board director for The Westminster Collection and marketing manager at One Great George Street, says, “Every year we look forward to the opportunity to present a friendly one-stop-shop environment where buyers and venues come together to share information and explore the possibilities and opportunities available for events held within our vast collection of venues. The face-to-face contact is really important to building working relationships and so many of our guests always comment on how they’ve discovered venues or features and services they didn’t even know were available. “We welcomed the QEII Centre (currently undergoing a £12m refurbishment) and The Royal Air Force Club into our collection this year. I’d encourage anyone in the business of planning events to come along and network with the expert event teams from these and our other leading venues, win prizes, unlock special discounts and incentives and enjoy a delicious, free breakfast. Celebrating all that’s iconic about this famed events venue, showcase guests can also seize the opportunity to make like the stars and take their seats in BAFTA’s illustrious Princess Anne Theatre, which seats 227, where they can watch screenings of candid interviews with legendary Hollywood film stars including the late Robin Williams and Tom Hanks, as well as homegrown talents Idris Elba, Ricky Gervais, Karl Pilkington and Stephen Merchant amongst others.